Edible glitter and edible glitter flakes sparkle under light and turn decorated projects into glittery works of art. 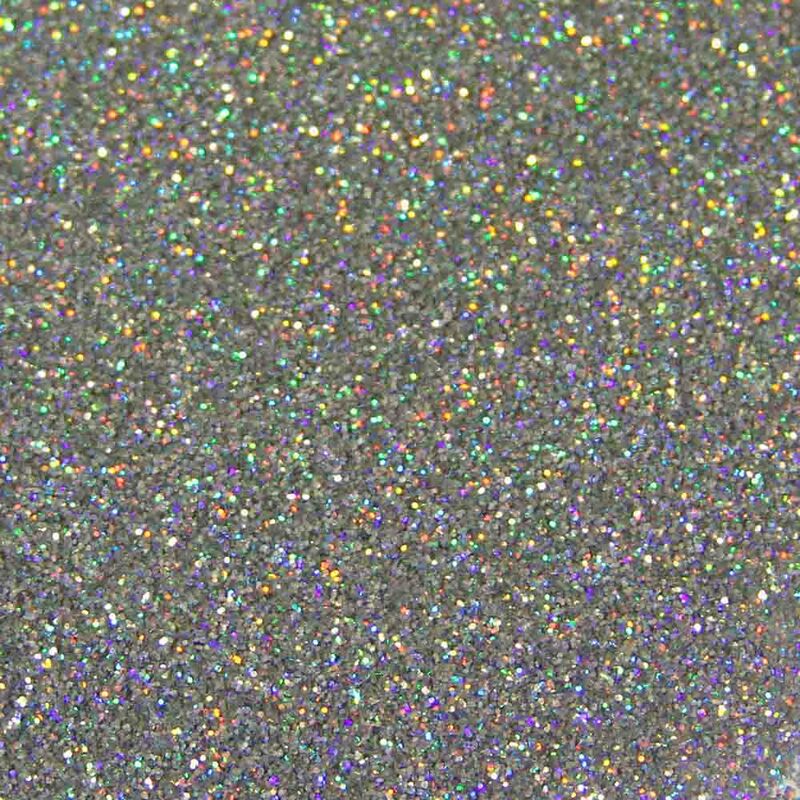 White glitter works great for making a glistening snow scene and colored glitter is an easy way to brighten up a cake or cupcakes iced in white or in color. 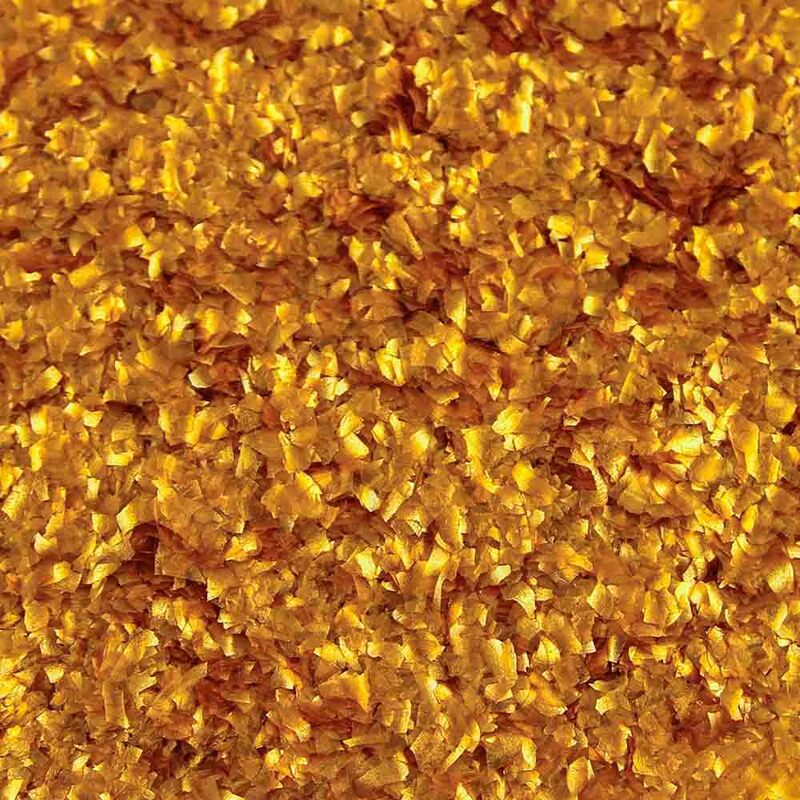 Edible glitter flakes are similar to edible glitter, but contain a cornstarch base for a more vivid color. 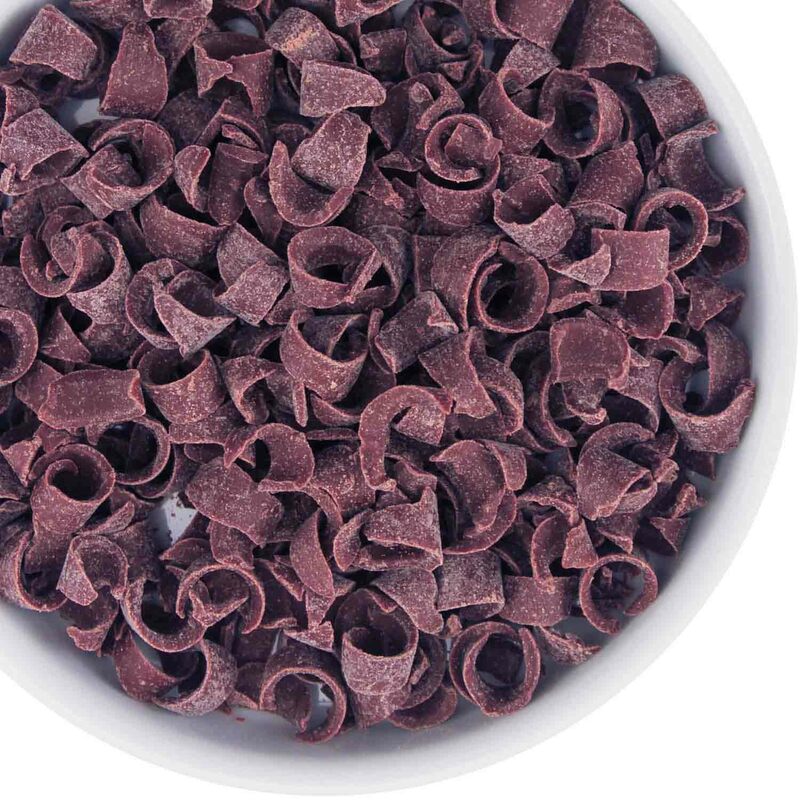 Edible glitter and edible glitter flakes are small pieces and do not add flavor. Sprinkles are a fun and easy way to decorate cakes, cupcakes, cookies, candy, brownies and more! 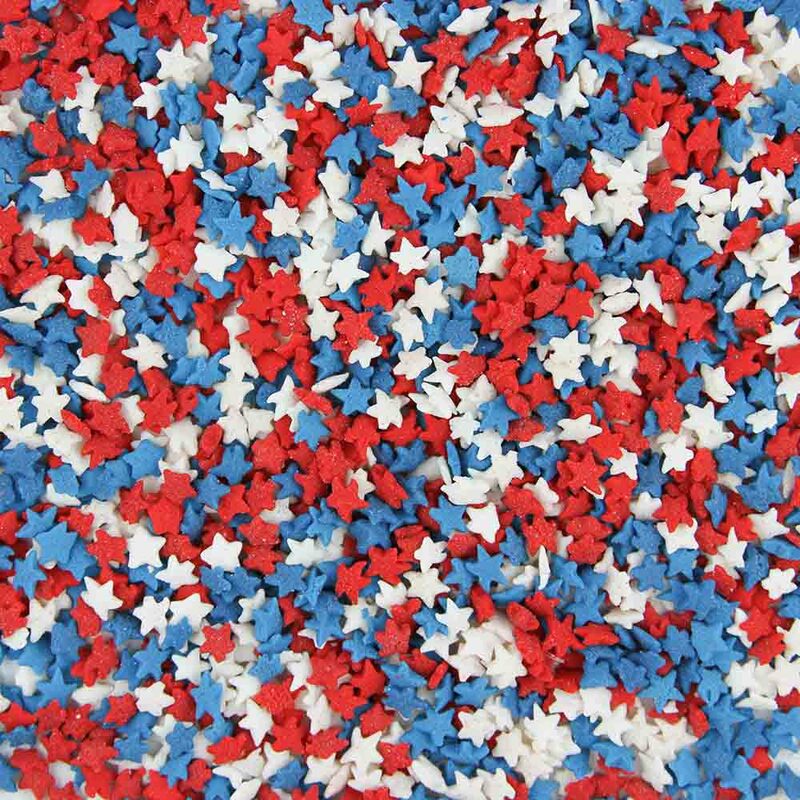 Jimmies are the classic sprinkle in an oblong shape that are available in a rainbow of color. They have no discernable flavor (except brown jimmies may be chocolate flavored), but look great on any treat by themselves or with other sprinkles and decorations. Jimmies are also a great way to make a confetti cake, simply mix 1/4 cup jimmies into a standard cake mix and bake as normal. These beautiful and bright colors will enhance and add great sparkle to any of your projects. Great to sprinkle dry or add to icing or fondant while wet for a more concentrated sparkle. They are classified as "non-toxic for decoration only" so they may be best suited to decorate items that can easily be removed from the cake. Find non-edible dragees for cake and cookie decorating. 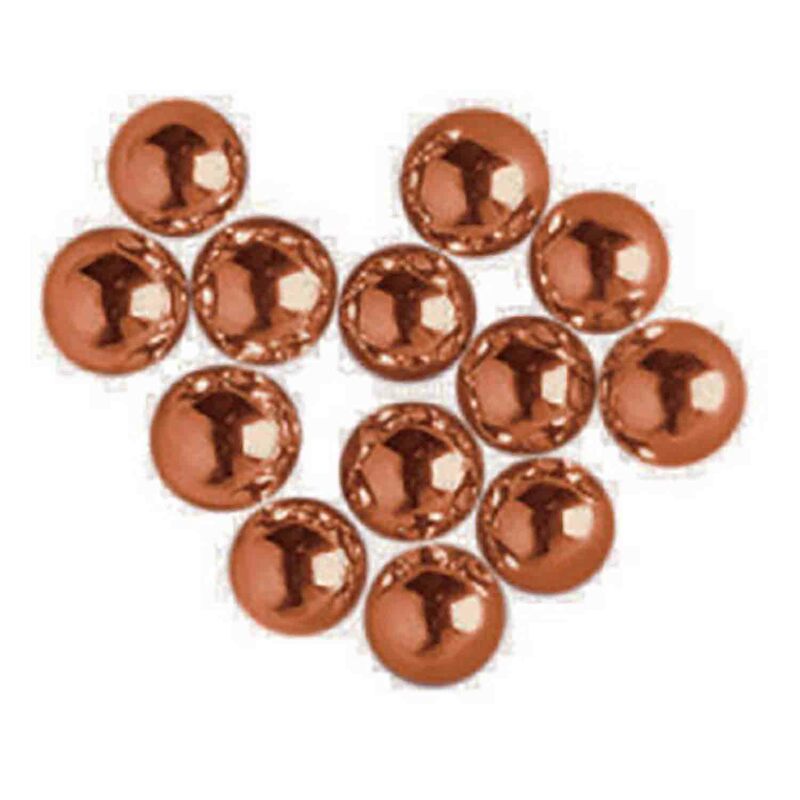 We carry silver and gold dragees in 3, 4, 5, and 6mm. PLEASE NOTE: METALLIC DRAGEES CANNOT BE SHIPPED TO CALIFORNIA. Sanding sugar instantly brightens cakes and cookies. Sanding sugars have a slightly coarser grain than granulated sugar to reflect light and sparkle, but finer than coarse sugar. 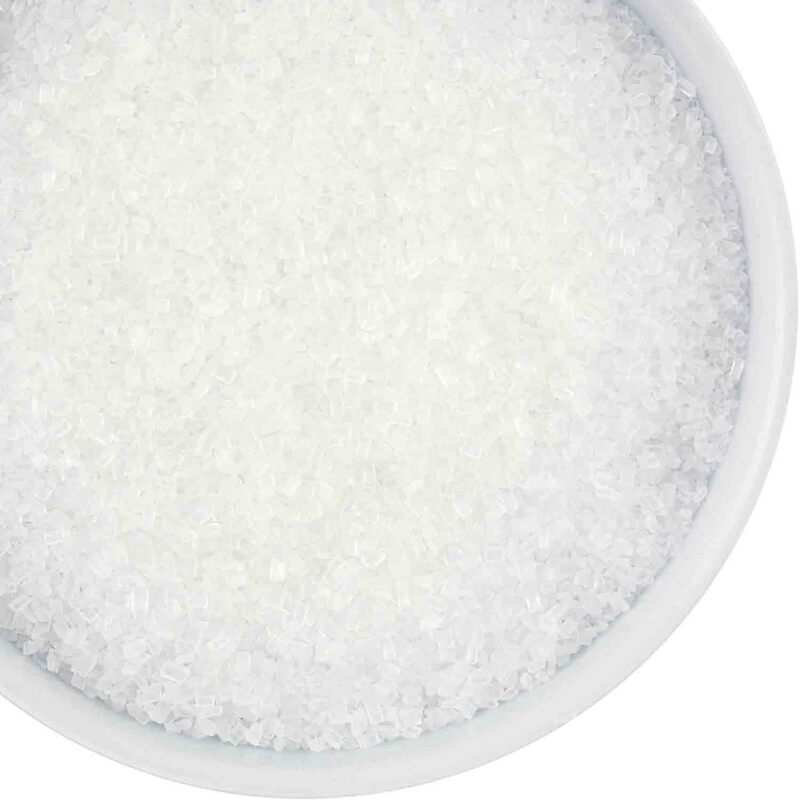 These sugars are available in a wide array of colors and small jars and large bags to fit your needs. 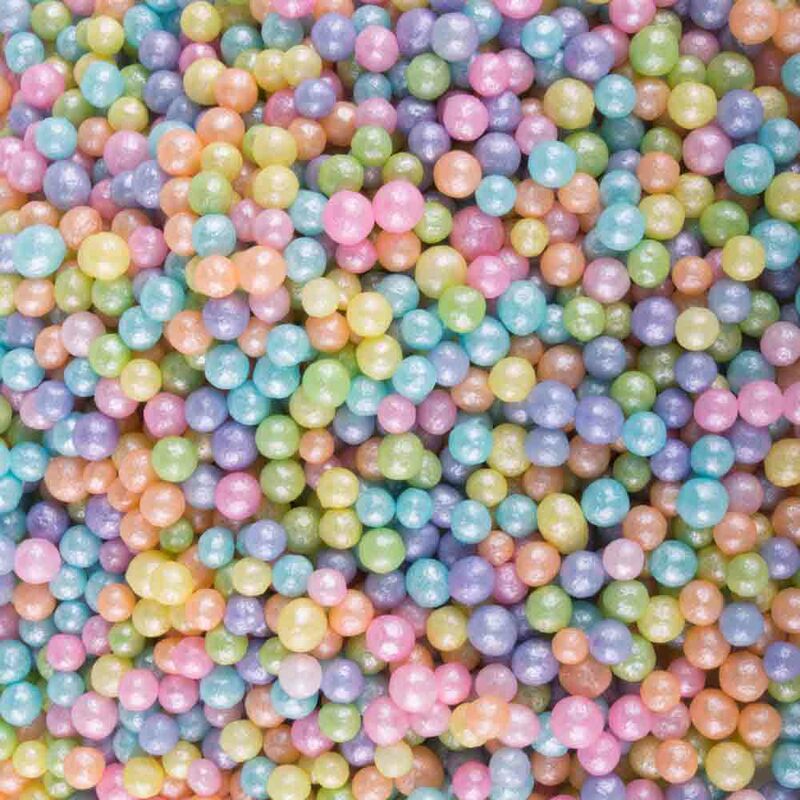 Shop a huge selection of sprinkles, edible glitter, sugars, in every color. 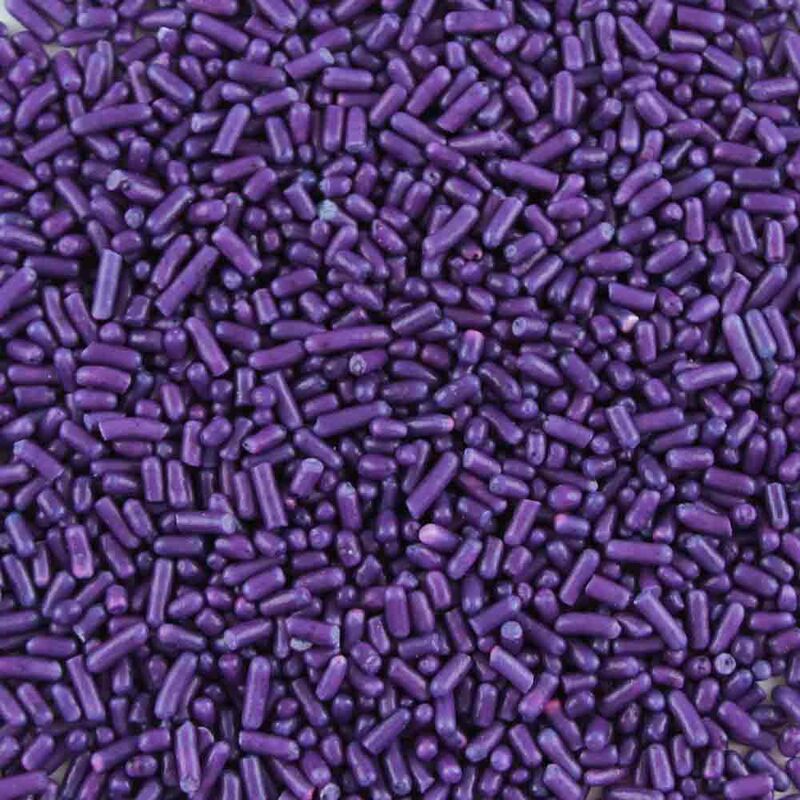 Bulk quantities available too. Dragees and more all available at low costs.